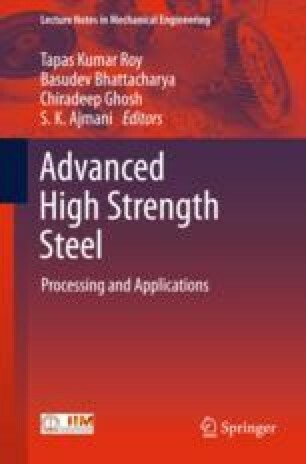 This paper describes a Tata Steel approach to investigate the production of new AHSS grades in relation to non-metallic inclusions. The work includes thermodynamic and phase modelling, as well as fractography and postmortem analyses on a sample from a newly developed cracking simulator. Examples will be shown on how the MnS and TiN formations do influence the cracking susceptibility during solidification.